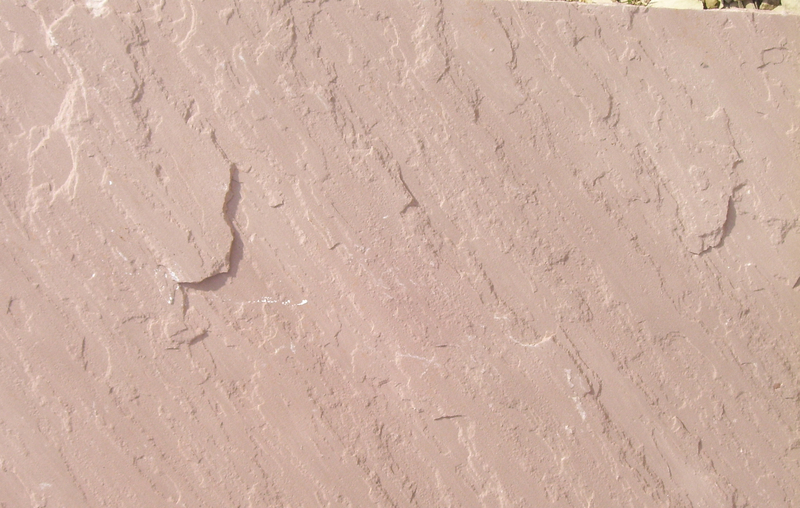 Certainly being pink in color, Dholpur Pink Sandstone is extensively used for artifact such as, troughs, mushrooms, arch, benches, vase, fountains and table. 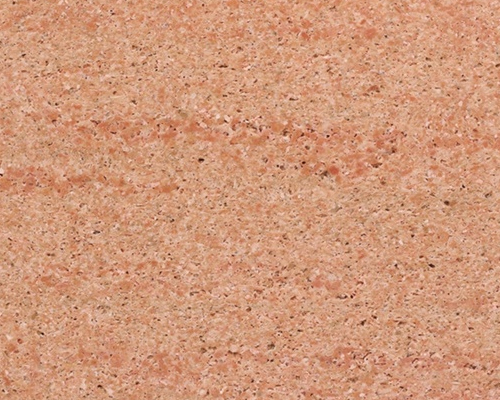 These natural sandstones are sedimentary rocks that are made from small particles of minerals feldspar and quartz. 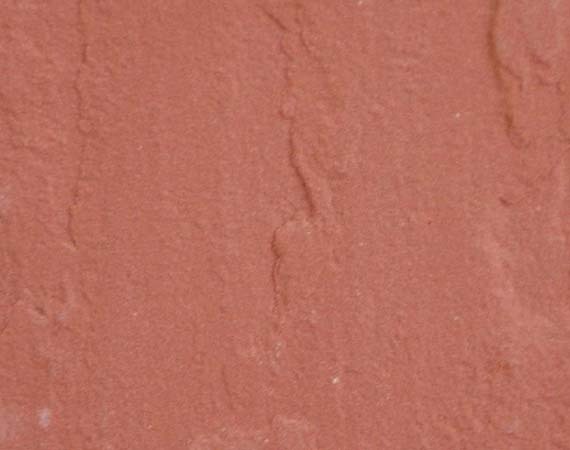 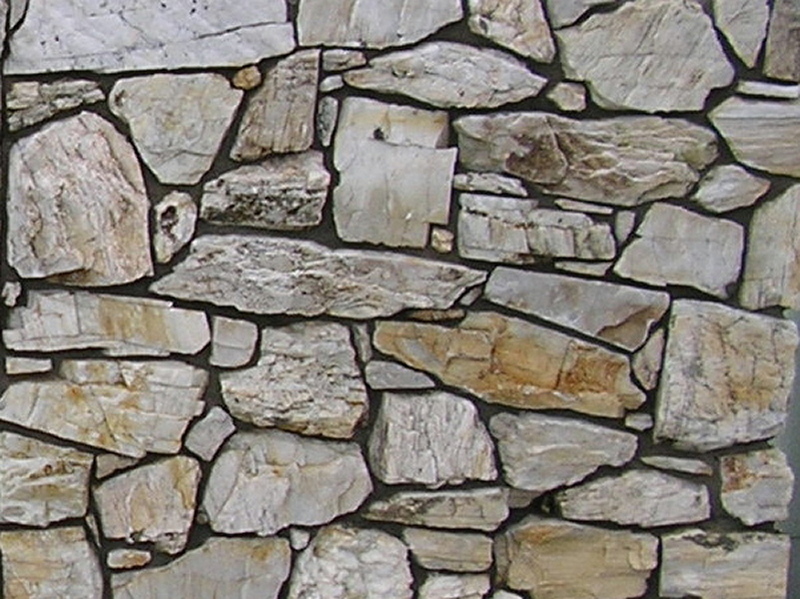 Dholpur Pink sandstone is a combination of tightly held sand by natural cement, silica. 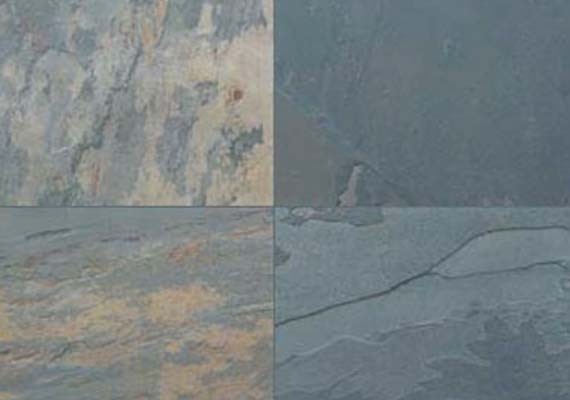 It is highly used for interior decoration, interior walls, landscaping, paving. 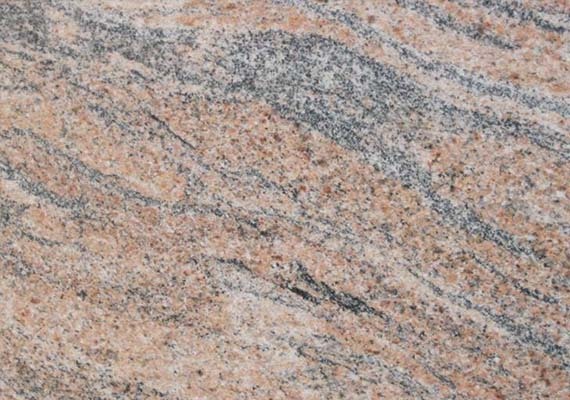 It has blended with great features of compressive strength, hardness and porosity. 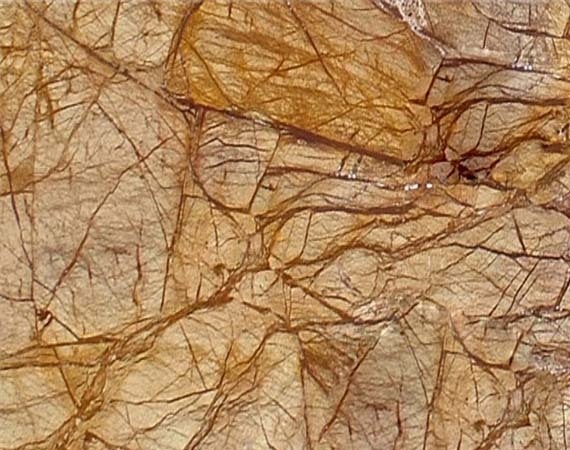 Since it offers natural look to the area, because of its fine grained variety, they are found in massive sedimentary rocks. 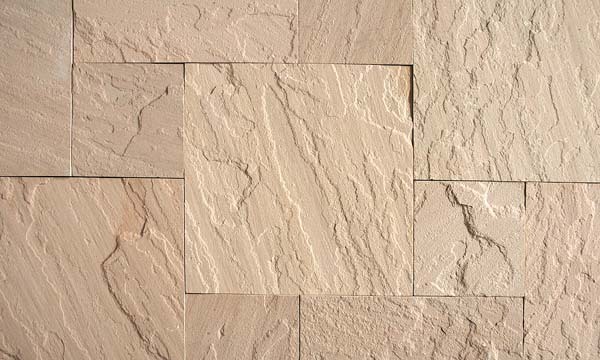 These sand stones are perfect for both indoor flooring and outdoor paving, hence they are extensively used around swimming pools.